Do you wish to excel in developing advanced cognitive technologies? And use knowledge of language and human cognition, and identify new interesting applications of cognitive models? 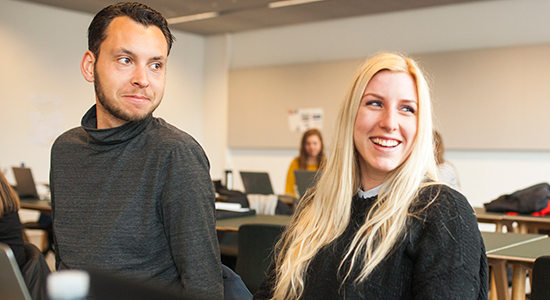 At this exclusive and interdisciplinary MSc programme you will learn to deal with the complexity of human language, vision and cognition and design innovative and intelligent information and communication technology (ICT).